備考: 現行法の下で平均的な労働者が加入期間を満了した場合の数値。 出典：OECD (2017), Pensions at a Glance 2017: OECD and G20 Indicators. 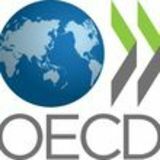 出典：OECD (2018), Working Better with Age. 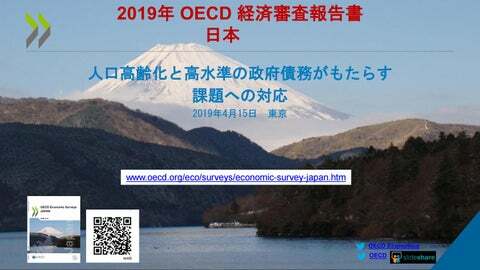 出典: OECD (2018), Education Policy in Japan: Building Bridges towards 2030.